The eyes are the first thing we notice and the facial feature we spend the most time looking at when meeting an unfamiliar person. So it should be no surprise that, scientifically, women in glass are considered more attractive. 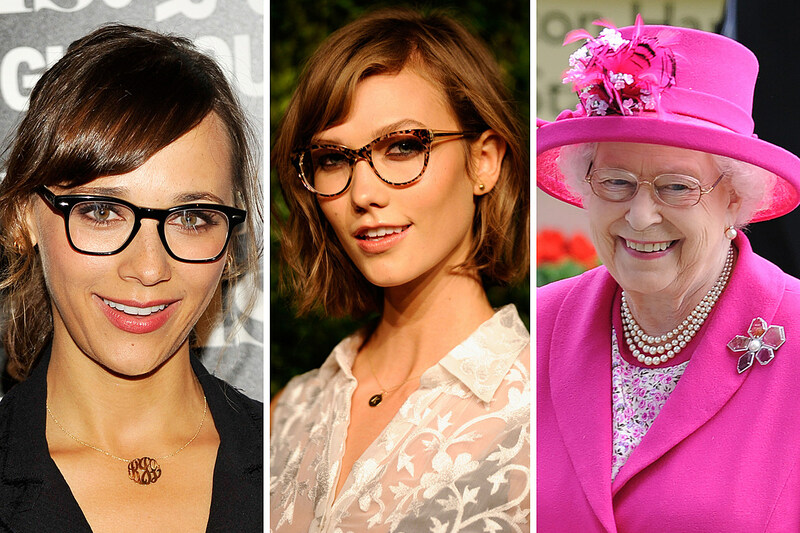 Brown continues to say glasses also act as a signifier of dependability and honesty. There’s a level of unspoken innocence that accompanies a pair of glasses that can certainly be desirable in a significant other. Glasses also appear professional and straightforward, which is part of what makes the fantasy of a “naughty, glasses-wearing teacher” so desirable for men. Now that we have all of the boring stuff out of the way, let's get down to our own "science".